In an alternative jazz universe, the clarinet is king and the saxophone is still a novelty instrument used for specialty numbers. This reedy realm's royalty would look a lot like the Bay Area's Clarinet Thing, an all-star ensemble that brings together four brilliant bandleaders and composers who perform and record in a confoundingly diverse array of styles and contexts. 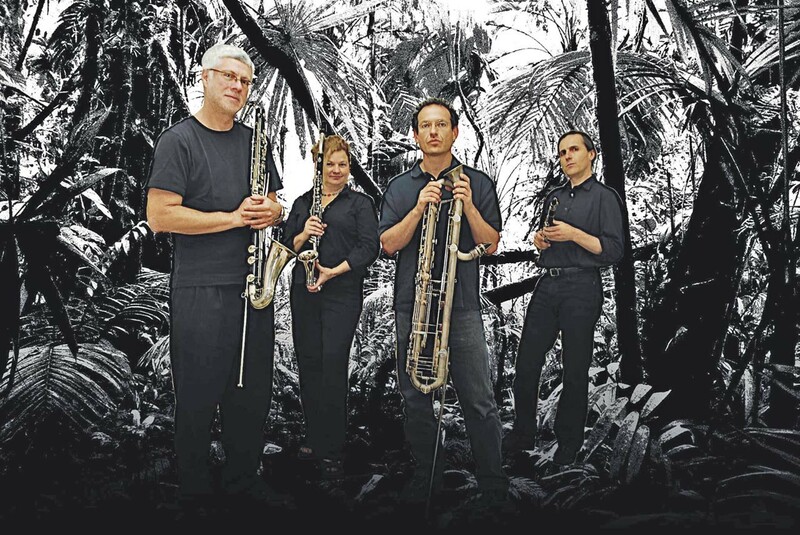 Founded three decades ago by Beth Custer, the quartet also features Ben Goldberg, Sheldon Brown, and Harvey Wainapel on a full arsenal of horns, including the woody bass clarinet and the rumbling, rarely seen contra alto clarinet. Generating more than enough momentum to make a rhythm section moot, the band boasts a repertoire brimming with genius, including tunes by Duke Ellington and Billy Strayhorn, Thelonious Monk, Carla Blay, Jimmy Giuffre, Herbie Nichols and originals that stand up impressively in this company. Alternative reality has never sounded quite so good.